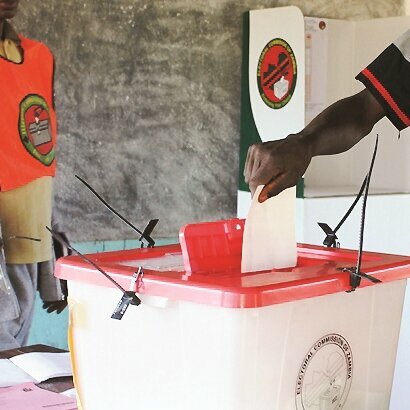 THE opposition should respect the will of the people by allowing the democratically elected party to preside over the affairs of Zambia because there can only be one leader at a time, former Kabwata constituency PF chairperson David Silubaji has said. And Mumbwa central parliamentary hopeful in the just-ended election Dan Matembo said there was need for politicians to put their differences aside if they meant well for the country by supporting the Patriotic Front (PF) government as they (the opposition) did not need to be in government to contribute to national development. 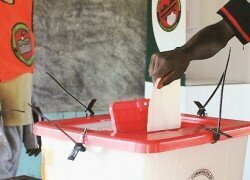 Mr. Silubaji told the Daily Nation that the decision that Zambians made in this year’s election could not be reversed by anyone and that the PF had a five year-mandate in which to work. He said time for political hooliganism was long gone and that the country should forge ahead now that all the legal proceedings had been exhausted by those who petitioned the results. “President Edgar Lungu has just been re-elected and going by his track record, we know that he will deliver according to his campaign promises. The country has gone through political instability and we feel it is time for those who have been given the power to lead the country to work. We cannot afford to continue fighting one another when we need to development our country,” Mr. Silubaji said. Mr. Matembo said there was need for politicians to put their differences aside if they meant well for Zambia by supporting the PF government to contribute to national development. “Time for politicking is over. It is time now for us to forge ahead. My only appeal to the opposition is that let us work together to foster meaningful development. It is time for us to unite by rallying behind those in power and help them deliver according to their campaign promises,” said Mr Matembo.